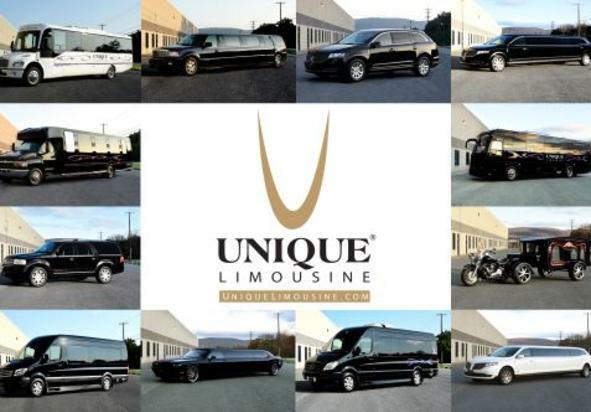 Luxury ground transportation since 1982, our fleet consists of over 80 vehicles, all sizes and shapes. Available 24/7, 365 days a year. Groups, meetings and conventions, airport services, customized wine and beer tours, we can cover all your transportation needs. Voted "Simply the Best" Winner for the last 9 years.